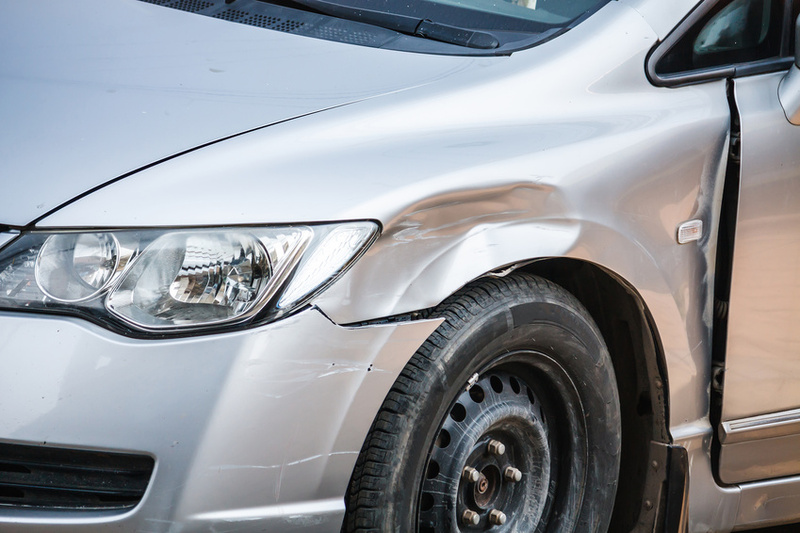 Looks are certainly important when it comes to your vehicle, but some people choose not to repair dents and dings if they don't affect the vehicle's performance. In the long run, however, ignoring these damages can lead to a variety of problems beyond aesthetics. 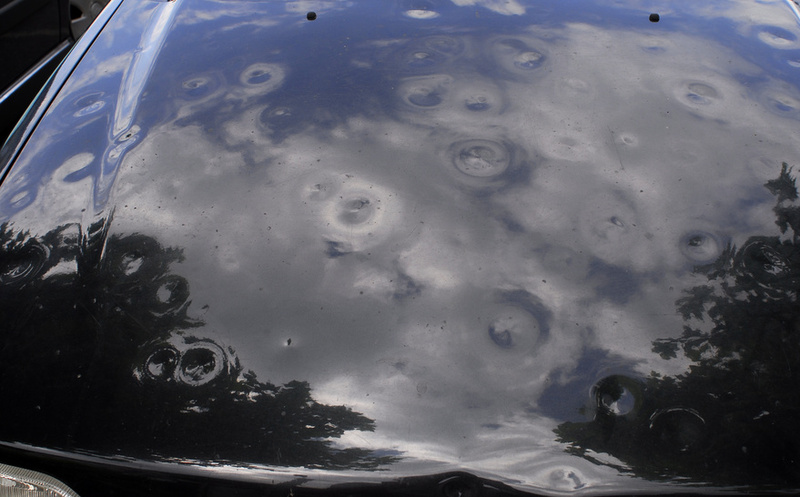 Getting a dent on your car or truck is inevitable, especially if you live in an environment with hail. No matter how you get your dent, the next thing on your mind would undoubtedly be how to get the dent out. So here are some unconventional, DIY dent removal hacks to save you a headache. 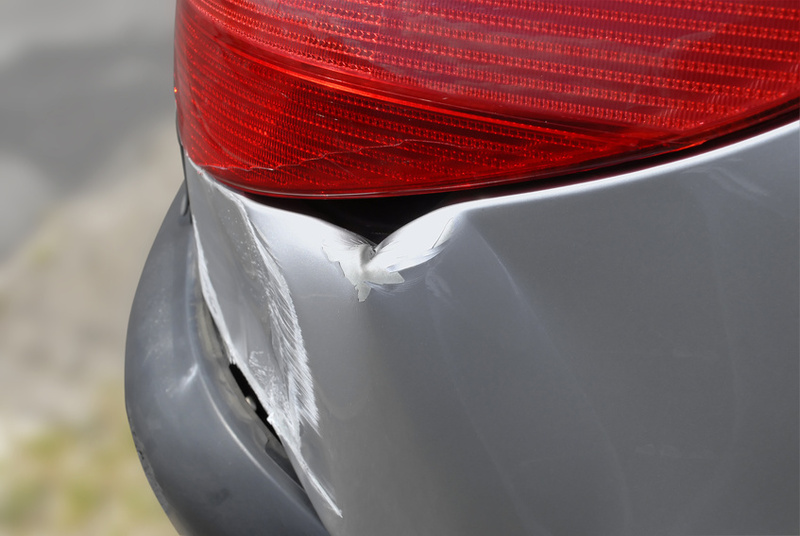 Research shows that approximately 50% of all car dents are not the fault of the person driving the car. 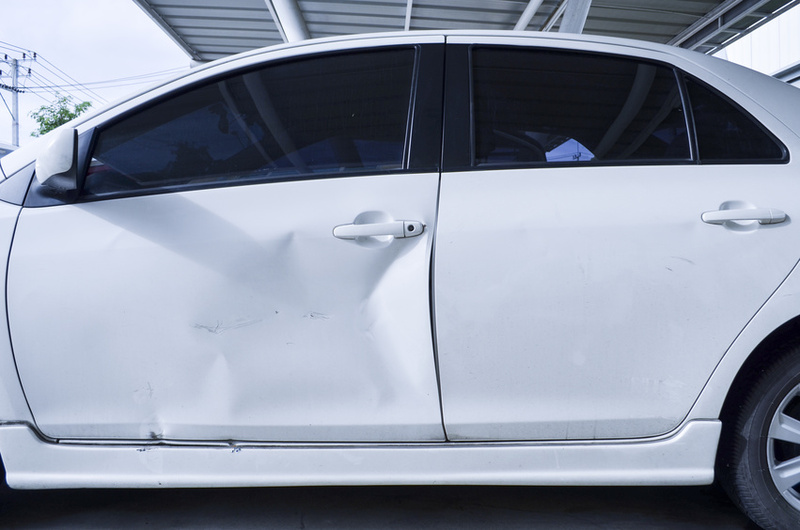 Bad drivers and loose grocery carts are everywhere, so protect your car from dings and dents with some simple preventative strategies. It is no secret that owning a car means being prone to accidents. 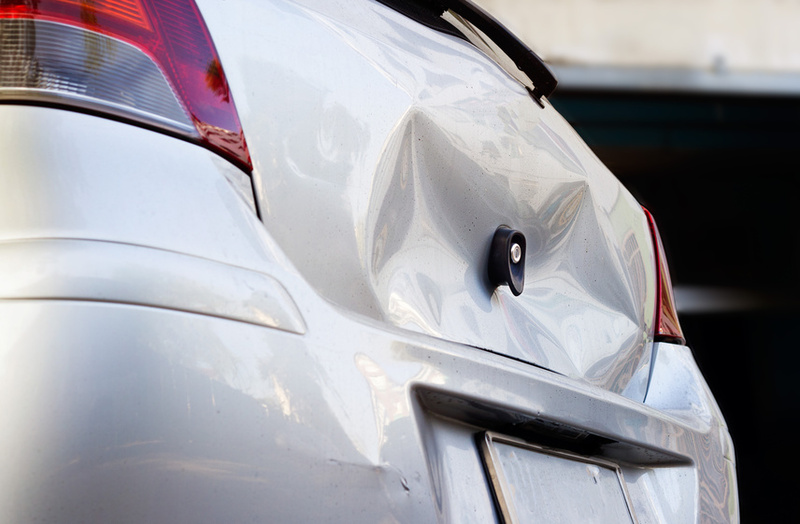 If your vehicle gets hit, then you will need to invest in car dent repair. Here are some frequently asked questions about dent removal services and paintless dent removal. Dents and dings are all too common for vehicle owners as they can turn up virtually anywhere on the car. From the top of the roof to the wheel cover, your car is fragile. If your car becomes dented, then you may have to deal with the hassle of dent removal, so here are some tips and tricks on how to avoid daily dents and dings. Maintaining your vehicle's exterior as well as interior can be difficult at times because of all the things out there that are on this earth for one reason: to damage your car. 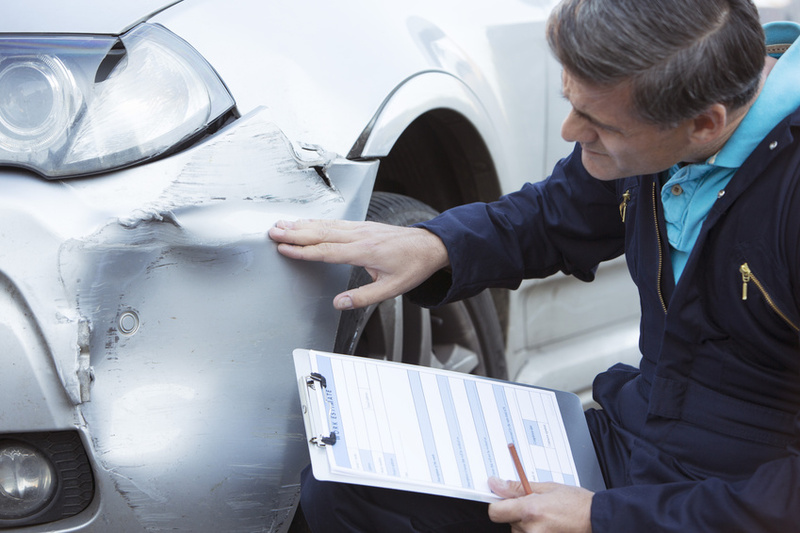 Potholes, curbs, poles and many other objects can scratch, scrape, and damage your vehicle. There is one thing worse than all the others when it comes to damaging vehicles: Mother Nature. Hail damage repair is something we hope you never have to think about. If you are, then it means something probably just scratched, dented, or banged into the love of your life -- your car! Right now, there are about 256 million registered vehicles in the United States. Not surprisingly, these cars don’t all look brand new -- getting dings and dents are basically a part of car ownership, as is repairing them. Hail comes with a cost. Every year, it causes about $1 billion in damage to property and crops. 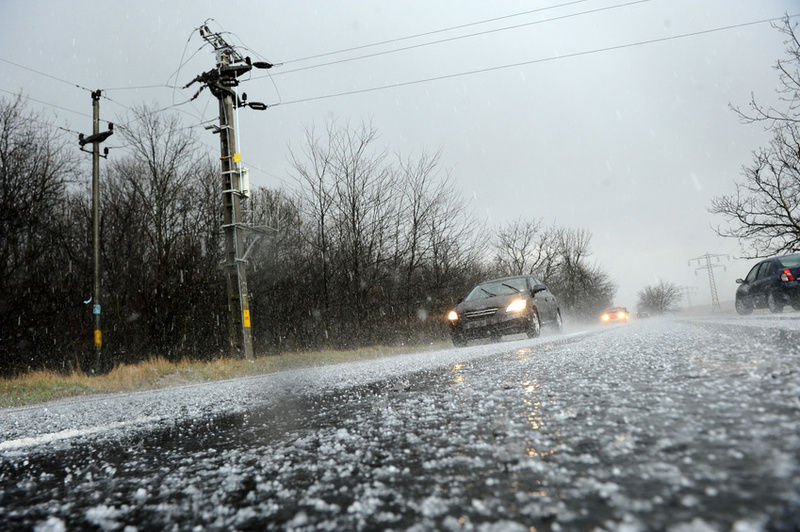 For anyone who lives in an area affected by hail, it will be something you need to deal with sooner or later, whether the damage is to your roof or to your car. If you own a vehicle, chances are you know just how much maintenance it can take to keep them going sometimes. Even the best of cars sometimes have issues. For example, car dents are unsightly, and can actually turn into larger issues when left alone. This may happen due to hail damage, or because of an accident, but either way, you'll want to get it fixed as soon as possible.